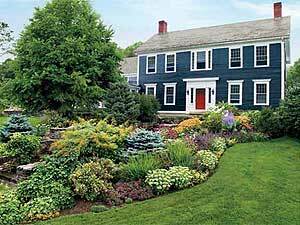 Your home’s landscaping is one of the first things potential buyers will notice as they drive up to your home. To make a good impression, you need to ensure your home is well-kept and sell-ready. However, there are a few landscaping choices that can ruin your home’s sale. Here are four landscaping mistakes you don’t want to make. The sizing of your plants will make a large difference in your home’s curb appeal. For example, if you want to place small bushes beneath your front windows, you must make sure they do not grow taller than the window, which would obstruct your views. Additionally, you don’t want your plants to overtake the look and beauty of others vegetation in the same planter. If you are planting new flowers and bushes in your yard before a sale, it is also wise to plant more mature vegetation to increase your home’s curb appeal. Yard decorations and ornaments can certainly add to a yard but too many of them can make a yard appear messy and cluttered. Be very particular about the type of yard ornaments you choose to keep in your flowerbeds and around your property. If you have many decorative pieces, remove a small handful of them to clear up the yard and make it more sell-ready. A large selling point for many potential home-buyers is useful outdoor space. This can be something as simple as a small deck or patio area in the backyard. There are many ways you can enhance this type of area such as building a small fire pit or laying a cement pad. 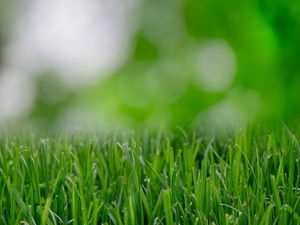 While some people may hate yardwork and rarely water, cut, or trim your grass, you may also be doing too much and actually harming and killing it. Make sure you care for your yard according to the type of grass planted. You also want to make sure you avoid watering it too much and applying too much fertilizer to it. You may think you are helping the grass but too much can drown or poison it. Preparing the outside of your home is just as important as staging and making the interior sell-ready. 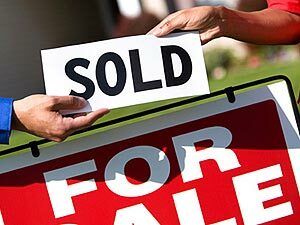 If you are ready to begin the selling process, reach out to an experienced Collingwood real estate agent today.